Sesame oil (Sesame indicum) also known as gingelly oil is widely consumed as cooking oil and as medicine in traditional and oriental therapies. It is one of the two oldest oils known to mankind, the other one being coconut oil. Sesame oil has received greater attention by food scientists due to the presence of unique minor compounds that have astounding health benefits. Regularly consuming Sesame oil could be an effective treatment for controlling degenerative diseases by reducing inflammation and regulating lipid metabolism. 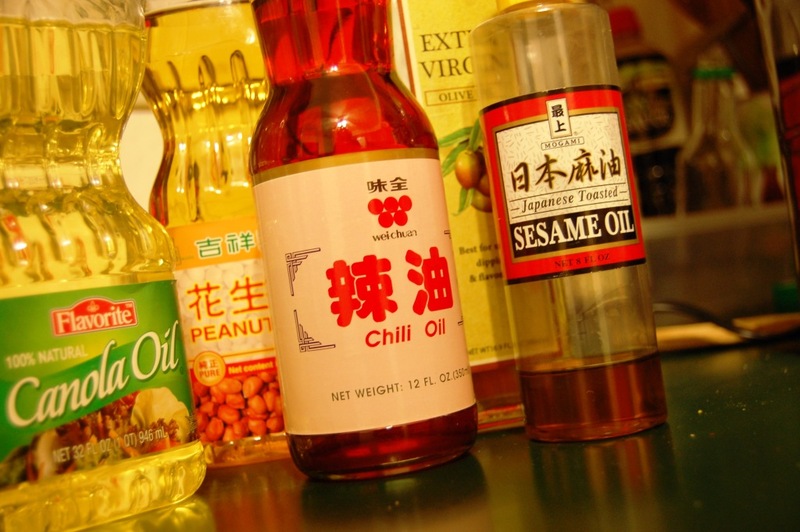 Sesame oil is rich in both MUFA and PUFA (approximately 47% oleic acid and 39% linoleic acid). It also contains lignans such as sesamin, asarinin and sesamolin that are known to inhibit cholesterol synthesis in the gut and prevent cholesterol absorption. Glycation of haemoglobin has been associated with cardiovascular disease, nephropathy and retinopathy in diabetes mellitus. There is an improvement in glycated haemoglobin levels after regular consumption of sesame oil which may be attributed to the antioxidative capacity of sesame oil. The presence of the natural antioxidants such as sesamol, sesamolin, and gammatocopherol gives a high oxidative stability to the sesame oil. Cooking with sesame oil has been reported to help reduce high blood pressure and lower the amount of medication needed to control hypertension. Vitamins C, E and b-carotene inhibits lipid peroxidation and high intake of these vitamins, particularly vitamin E, is related to reduced incidence of ischemic heart disease. Oil pulling is a procedure that involves swishing oil in the mouth for oral and systemic health benefits. Oil pulling therapy with sesame oil has been used as a traditional remedy for improving general health. The concept of oil pulling has been discussed in the Ayurvedic text where it is mentioned to as kavala graha or kavala gandoosha. For oil pulling therapy, a tablespoon of sesame oil is taken in the mouth and rinsed for 10-15 min till the viscous oil turns thin and milky white. It is stated that the swishing activates enzymes and draws toxins out of the blood. The oil should not be swallowed as it contains bacteria and toxins. Oil pulling therapy should be followed by tooth brushing and rinsing of the mouth. It is preferably done on an empty stomach in the morning. Thus, the queen of oil has been addressed as boon of Mother Nature due to its health benefits to mankind.